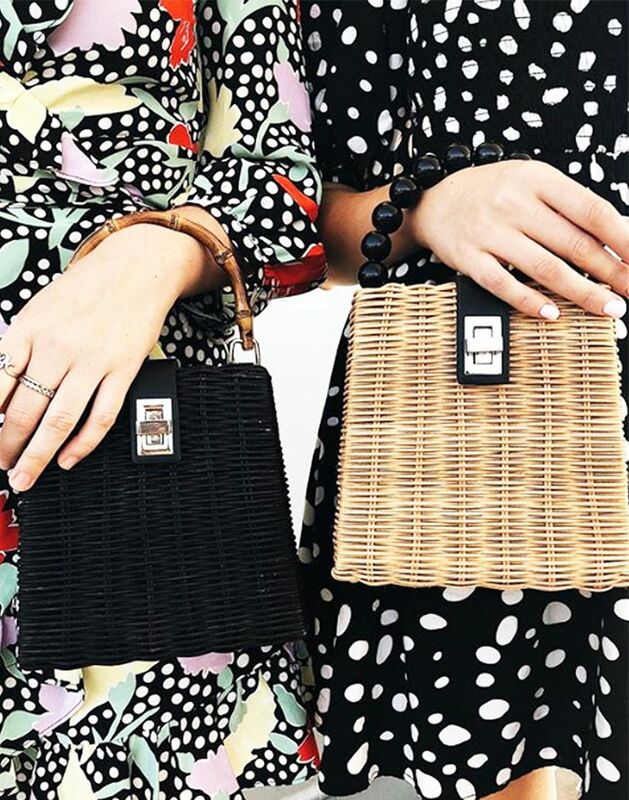 Italian fashion girls like Tamu McPherson and Gilda Ambrosio tend to wear super-expensive clothes, but this week they're wearing head-to-toe Zara. To celebrate the opening of the high-street retailer's new location in Milan, fashion influencers raided the store to find the best party pieces from the autumn collection. The following Instagram pictures are a concise edit of the best pieces from the retailer right now. We love the £40 leopard-printed shirtdress, £100 brown strappy leather sandals and £40 snake-printed trousers. Keep scrolling to see and shop the Zara outfits Milan street style stars can't get enough of. Next up, see our edit of the best of Zara's autumn/winter 2018 collection.